Juicing is one of the fastest growing trends in health and wellness today. There are millions of people all over the world that use juicing as a way to get essential nutrients and to lose weight. Juicing has several advantages over typical weight loss strategies. Not only is it more convenient, but it also has better results over the long term. There are many recipes that people can use that are both healthy and cost effective. Here are several keys to having success using juicing to lose weight. Losing weight, in theory, should not be difficult. Every person has a base number of calories that they burn every day at rest depending on their age and gender. This base level can be increased over time through exercise and other physical activity. If someone eats more than their daily caloric expense they will gain weight over time. However, by eating less than you burn, weight loss will happen over the long term. This is where juicing can become so beneficial. One great example of a food with high nutrient density is celery. Celery has almost no calories per serving, but celery is a good source of water and minerals. Juicing should be considered one behavior that people can use to improve their overall levels of health. Although no way of eating is perfect, juicing is a great way to get a jolt of energy and all of the needed vitamins in one sitting. Some people are able to juice just using healthy, green vegetables. However, most people have to juice in a way that tastes great to stick with it over the long term. One of the best tips to make a juicing recipe taste great when it is finished is to add a bit of sweet fruit to the recipe. For example, a person may use kale, spinach, and half of an apple with their recipe. Although the apple does not add very many calories, it will completely change the taste of the drink. √ People that are juicing for weight loss should be careful not to overload the recipes with fruit. Although fruit does have a lot of vitamins and minerals, it also contains a lot of fructose. Juicing is great because it condenses down the food in a way that makes it easy to ingest. A person can easily drink five or ten apples in one sitting. Although this sounds healthy, this would be nearly 1,000 calories and hundreds of grams of sugar. 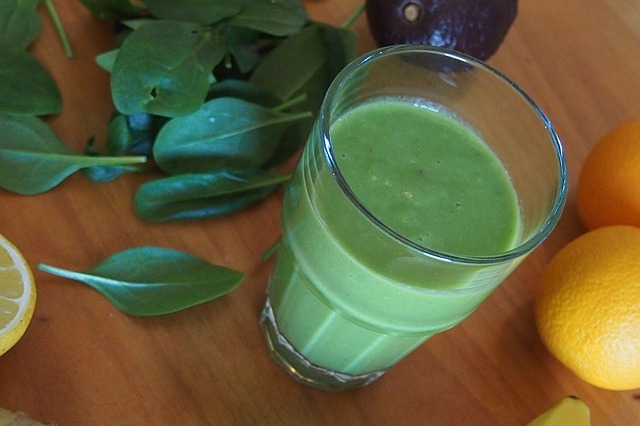 √ Fruit should be added as a supplement to the vegetables in a juicing recipe. The idea is to get a hint of flavor without overloading the drink with unnecessary sugar. There are many extended health benefits of a juicing outside of just weight loss. Many people that live in developed countries have access to plenty of food. Juicing is a great way to get all of the needed daily vitamins. Juicing can condense a lot of vegetables into a small amount of liquid that can easily be ingested. Anyone that has ever tried a great juicing recipe can attest to the fact that the drink tastes great. One of the biggest areas of improvement for many people when juicing is their skin. The skin is one of the best ways to see if people are getting all of their needed vitamins and minerals. Healthy skin will have a nice glow to it, while people that are nutrient deficient will look pale. Energy levels are another great sign that a person is getting a good amount of nutrients from their juicing diet. √ Juicing adds a lot of energy to a person’s day. The huge amount of vegetables and fruit work quickly in the body because most juicers strip the food of its peel. Anyone that is struggling with having enough energy levels to get through the day should use this as a strategy to boost their energy levels. One important point about juicing is the cost. Many people think that they cannot juice because fruit and vegetables are viewed as expensive. √ Although being sick is much more costly than being healthy, many people still make cost an excuse for not juicing. The good news is that there are many ways to buy fresh vegetables and fruit in a way that is cost effective. Coupons are a great way to buy in bulk, and there are many farmer’s markets that sell food for a much lower cost than traditional stores. √ Never let the cost of eating get in the way of living a healthy lifestyle. Over the long term, it is much more cost effective to live a healthy lifestyle. Juicing is one of the best ways to lose weight and get needed nutrients in the diet. There are many people living an unhealthy lifestyle through their diet. Even though the food is abundant, there are a lot of people not getting their needed daily nutrients. 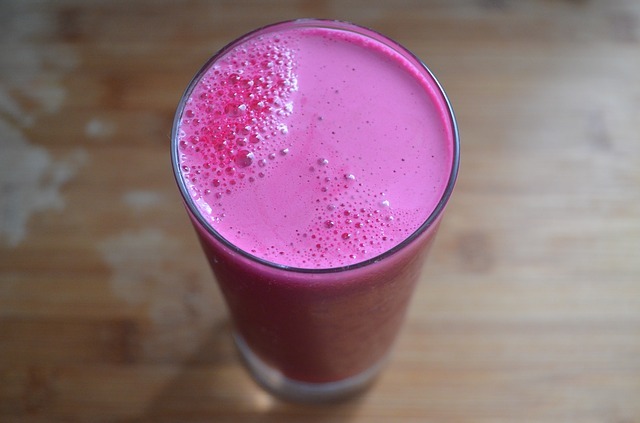 Juicing is a great way to get needed nutrients and improved energy levels throughout the day.